The story of punk rock in America would have inevitably happened without CBGBs in New York, but it certainly wouldn't have been the same. Giving credit where credit is due: Punk Rock influenced Mainstream Music and the entire world. 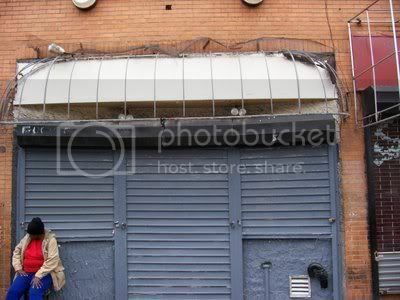 CBGB owner Hilly Kristal played a role in it all. CBGB proprietor Hilly Kristal, music supporter and keeper of the punk rock flame for three decades, dead this week at 75. 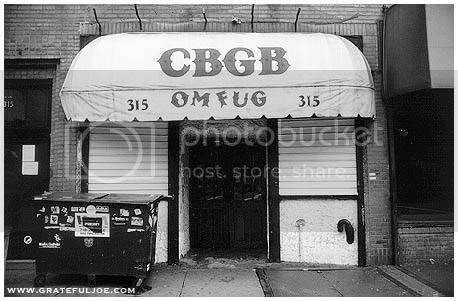 This is a tribute..
CBGB is closed - for now, the music is still.